Enviro Equine has cultivated relationships with equestrians across the spectrum of equine sporting disciplines – from Racing, Dressage, Jumping, Reining, Cutting, Eventing to Polo. 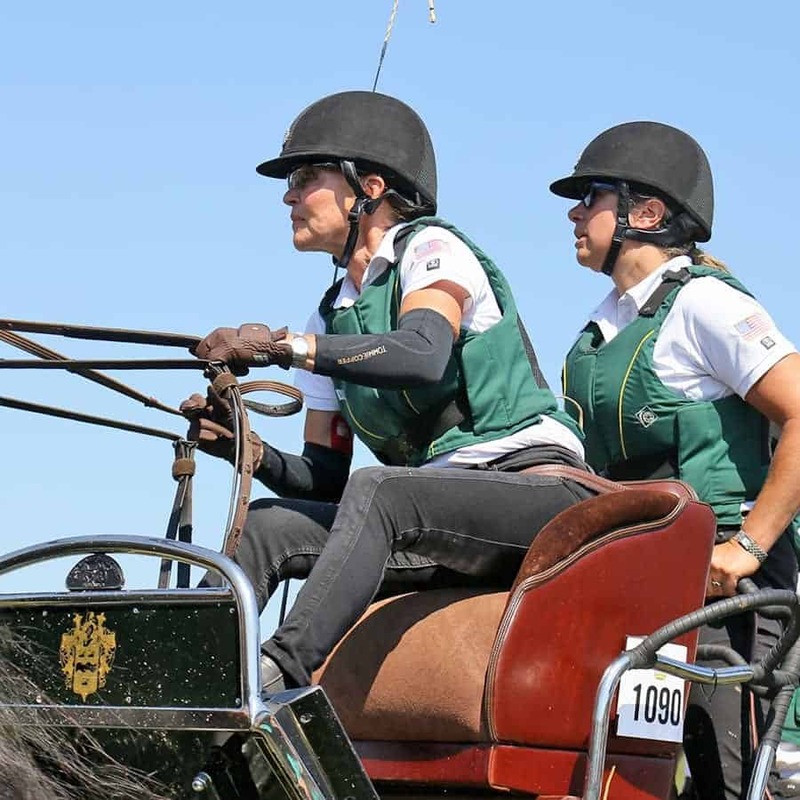 Our #TEAM EE Sponsored Rider’s dedication and enthusiasm for the sport and the well being of their horses are an important part of Enviro Equine’s program. We are in the process of adding all our #Team EE Riders … we apologize that some might not have an image and a bio yet! Jessica Jo “JJ” Tate began to take her place among the country’s riding elite early, making her FEI debut at just 16 years old. Earning numerous national and regional titles, JJ’s has trained and competed over 29 horses at the FEI levels, including eight at Grand Prix. 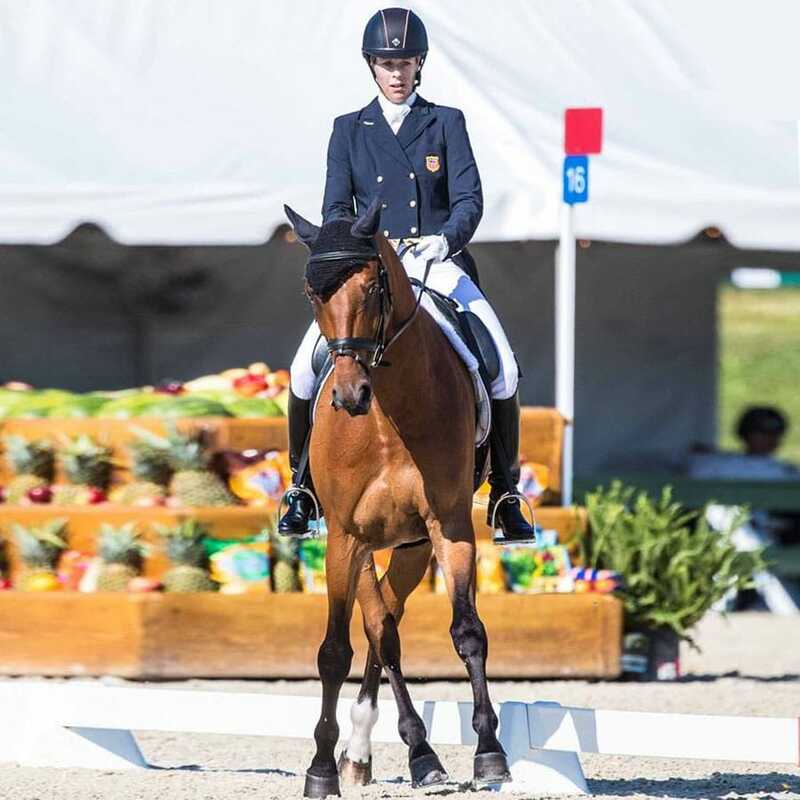 Known for her classical education and elegant riding, she is a top competitor who’s devotion to the very highest standards of horsemanship and integrity make her a positive role model in the contemporary dressage world. 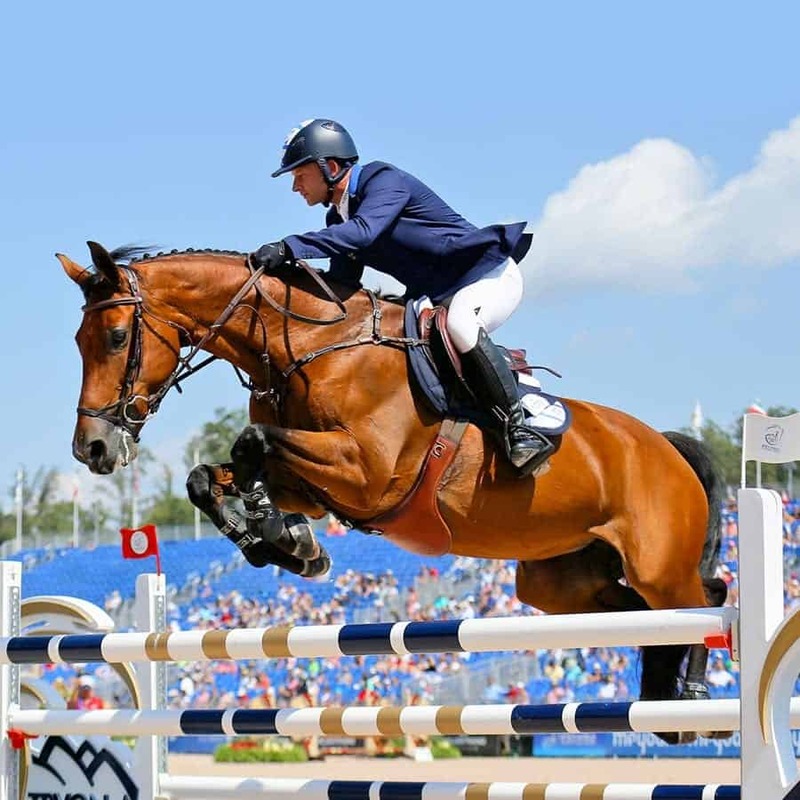 JJ has been long-listed for the World Equestrian Games and represented the United States in competitions abroad. 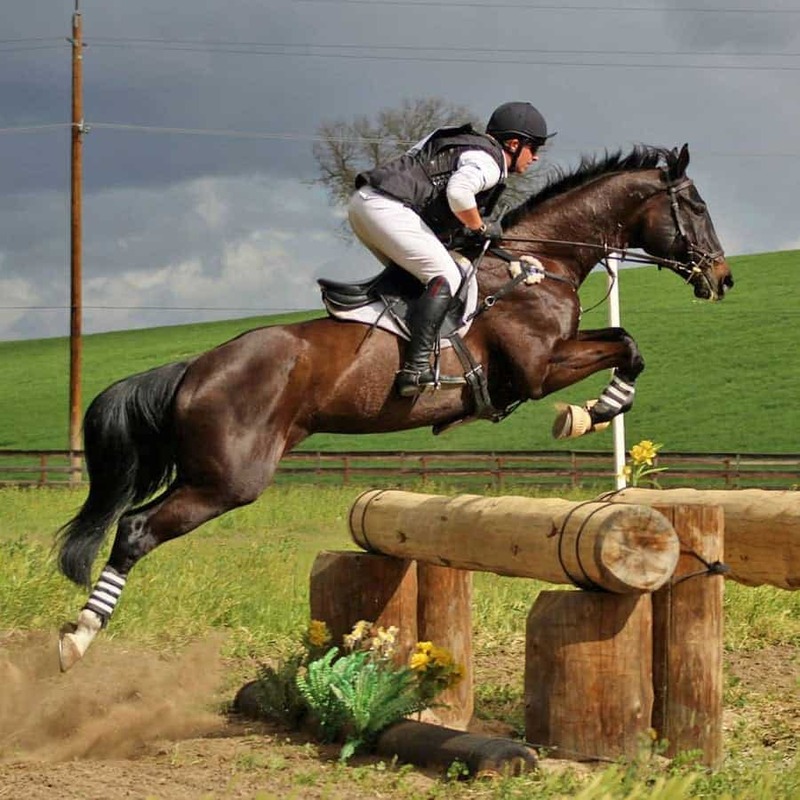 Tim has established himself as a top rider and sought-after trainer. Tim was named to the Irish High Performance list and is looking forward to the development and future success of Bourke Eventing. 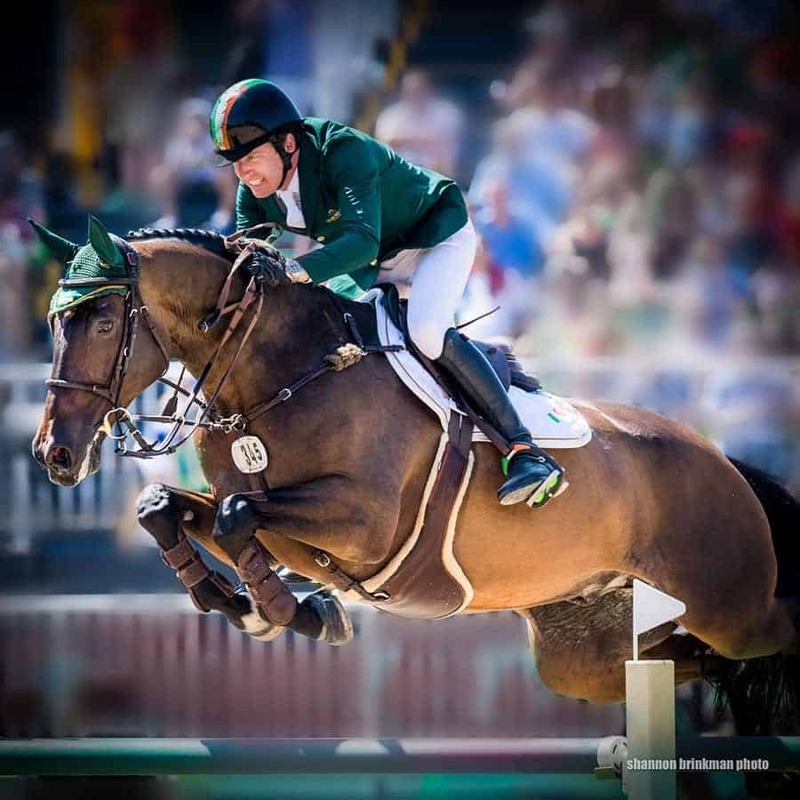 In 2015, Tim and Luckaun Quality completed the Rolex Kentucky CCI4* finishing in 18th place. 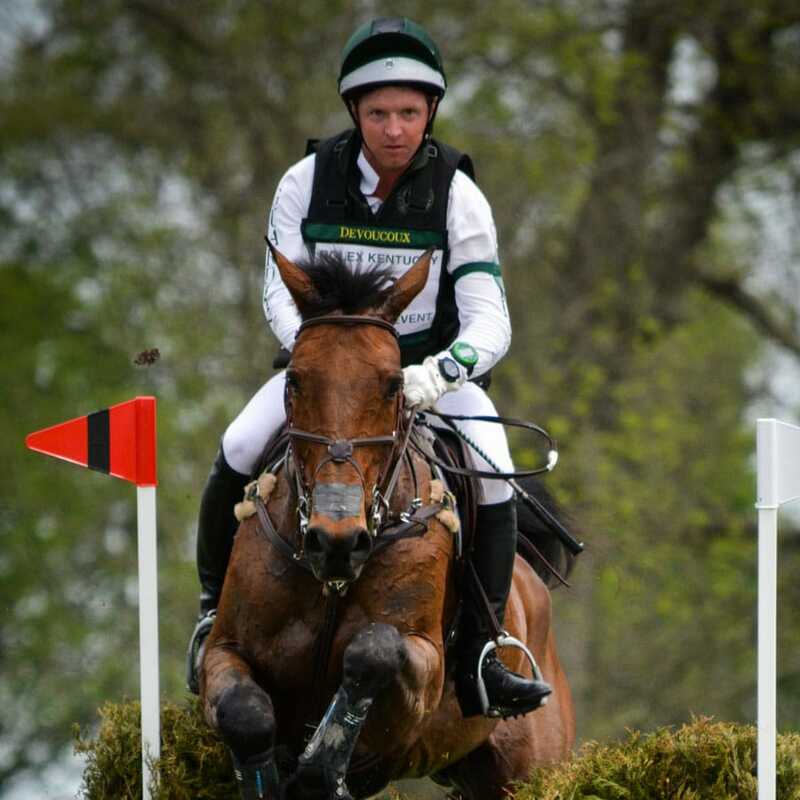 Tim and Obie followed that up by heading to England for Burghley CCI4* where they were the highest placed Irish pair. Tim has since finished in 11th at Rolex in 2016, won the Bank One Trophy as the highest placed owner-rider, and 16th in 2017. ​Ashley began her journey at five years old in Sebago, Maine. Her passion for horses and dressage developed early on with her Paint, Ace of Spades. Together, Ashley and Ace earned their USDF Bronze medal under the capable tutelage of Tanya Rennie. Ashley spend 10 years working for Scott and Susanne Hassler, and Olympian Courtney King-Dye. 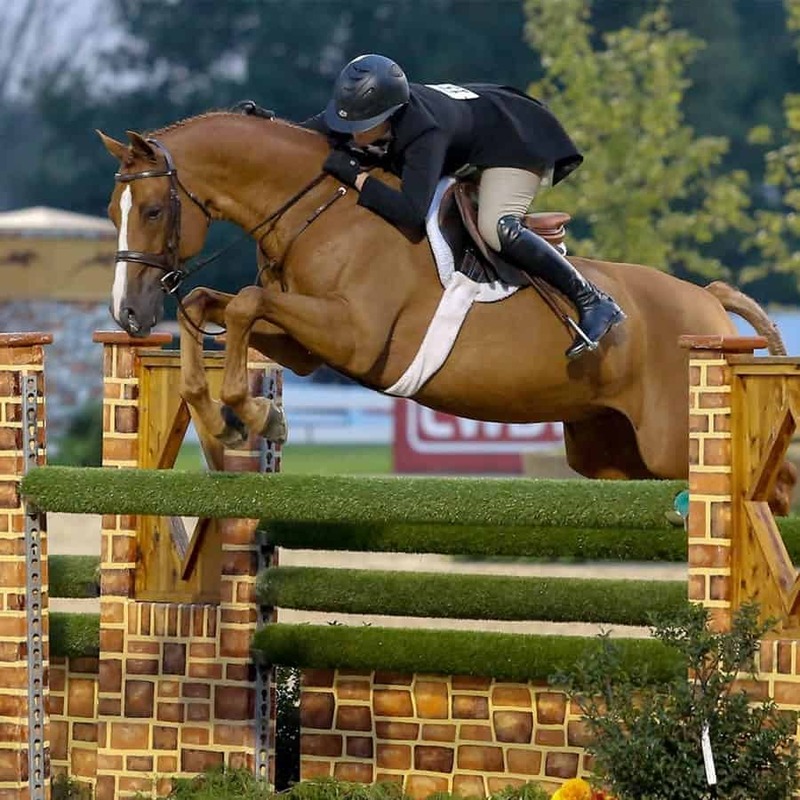 Ashley earned her USDF Gold medal with her very own Lugano and has trained five other horses to the Grand Prix level. Ashley’s training style is unique in that she consistently employs alternative methods to develop the elite equine athlete. 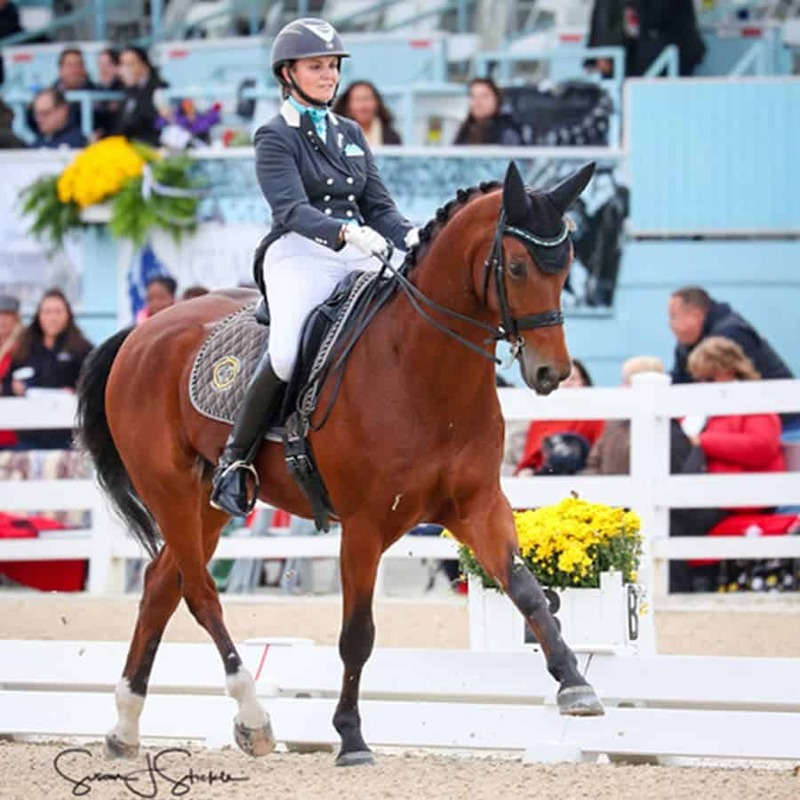 In 2017 Ashley was chosen as one of of the riders for one of Carl Hester’s two US Symposium dates with her own Lugano, and in 2018 she was one of five riders to ride with Charlotte Dujardin on a four year old training horse. 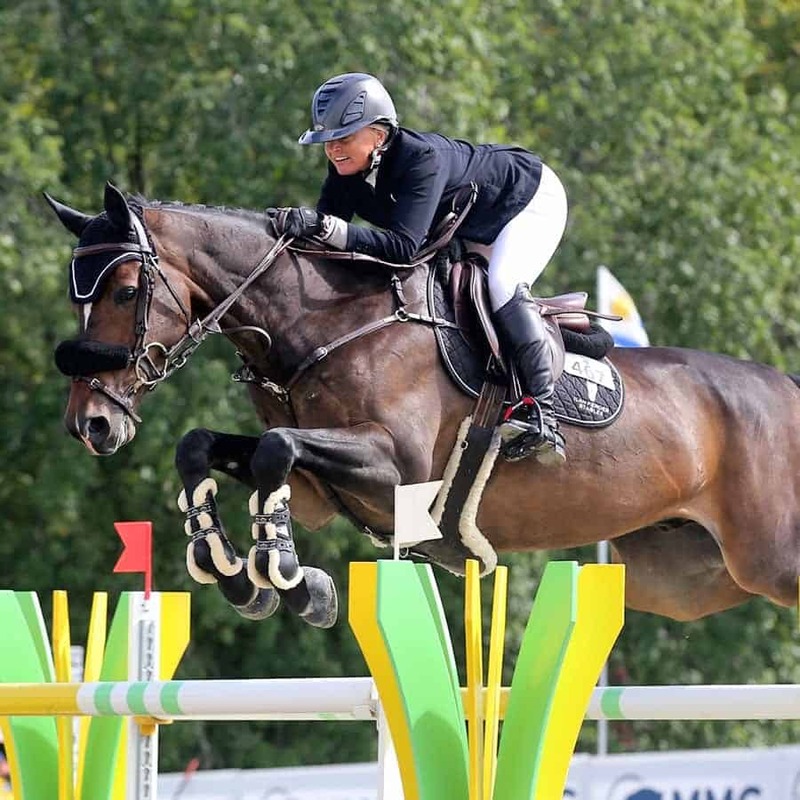 ​Victoria “Tori” Colvin has been an accomplished equestrian athlete since she began riding and showing ponies at a young age, and has continued to dominate in both the hunter and jumper rings as a professional. 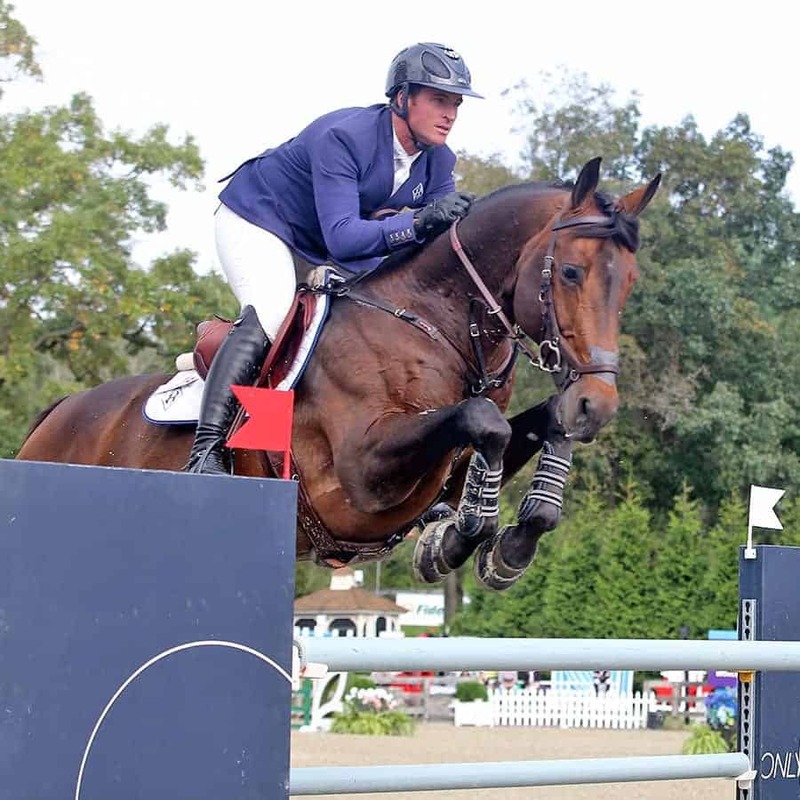 In the hunter ring, she has championed numerous $50,000 International Hunter Derbies and four times the $100,000 WCHR Peter Wetherill Palm Beach Hunter Spectacular, a triumph yet to be matched by any other rider. 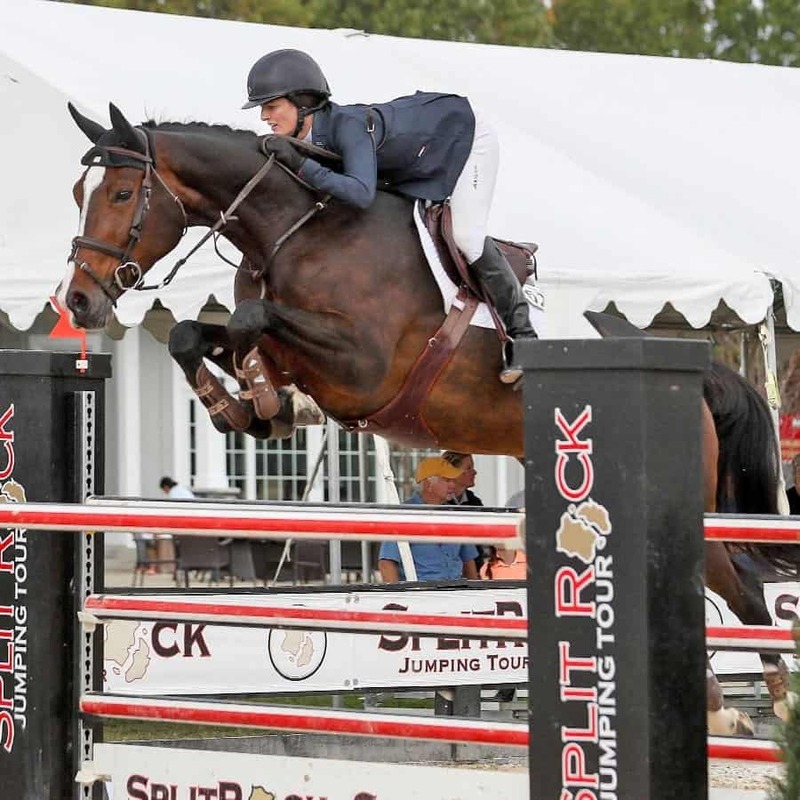 In the show jumping sphere, Tori made her debut appearance in the grand prix at the age of 13, impressively riding to victory in the $25,000 ESP Spring 6 Grand Prix ahead of 30 other seasoned competitors as a rookie to the class. Since that initial victory gallop, Tori has gone on to accrue a respectable list of more grand prix wins across the country. Fred moved from Sweden to the United States at age 17 to work for Bob Loomis, who is considered one of the world’s top breeders of reining horses. Fred worked for Loomis for a six years, and 1999 Fred was asked to compete in the European championships were he won the Open Reining in Kreuth/Germany. After this success, Fred was offered the head coach position at Nedpoint Quarter Horses in Oklahoma where he stayed for twelve years. Since a few years, Fred breeds and trains reining horses, and coaches Non Pro and Youth Riders at his ranch in Pilot Point, Texas. Fred Thomsson is a winner of multiple National and International titles. He is the 1999 European Champion in Jr. Reining, 2003 AQHA World Show Jr. Reining Reserve Champion, 2018 Co-Champion in the NAAC Open, NAAC Intermediate Open and Intermediate Open. Fred has ridden multiple Finalists in the NRHA Open Futurity, NRHA Open Derby, and at the National Reining Breeders Classic. Inspired by his older cousins who loved and showed horses, Bluman started riding at age 3. He showed a passion for horses which rapidly developed into a real lifestyle. 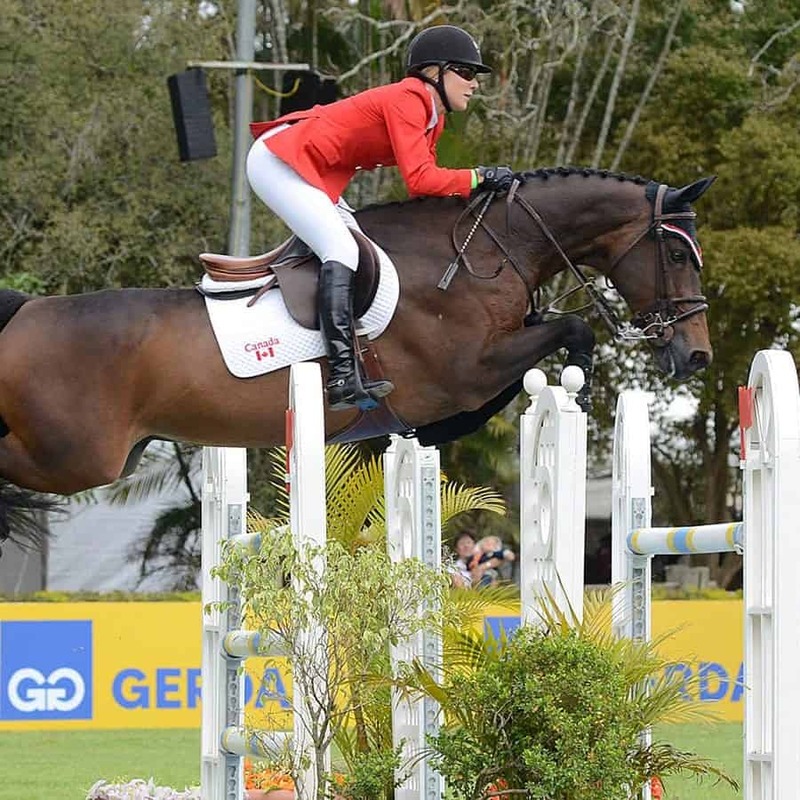 As a young rider, Bluman competed in Colombia, Germany and in the U.S.A. and trained with some of the top equestrians in the world including Nelson Pessoa, whom he trained with in Belgium for a few years. This led to competing at some of the best competitions in the world. 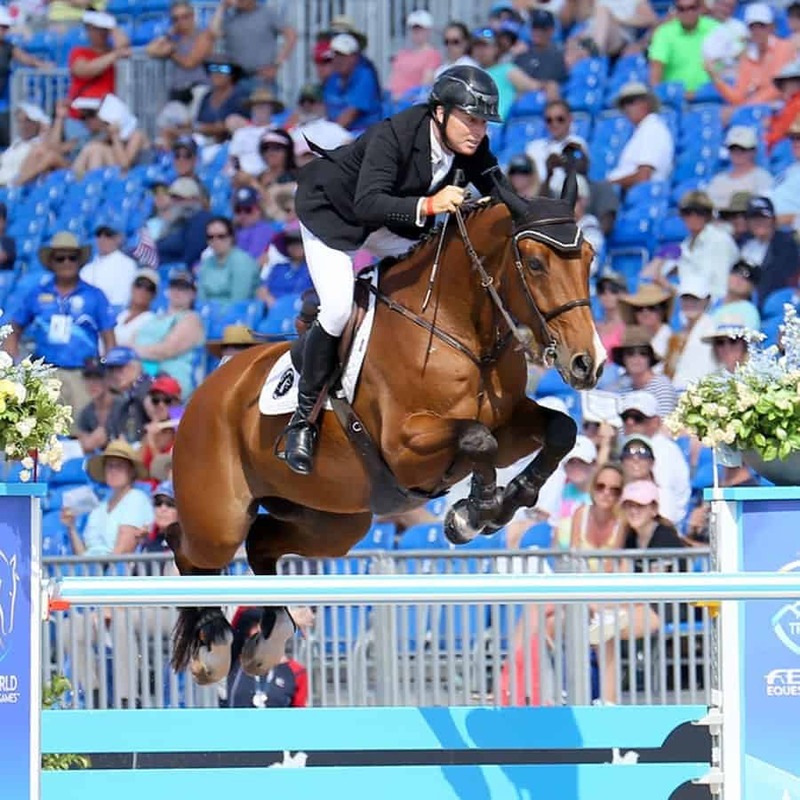 Representing his Jewish roots and second country Israel, Bluman is now helping the country shine on the international equestrian scene and is on the “Road to 2020” Olympics. In Bluman’s spare time, he and his wife Ariel support various charitable organizations such as the UJA Federation, INTRA (Israel National Therapeutic Riding Association) and Antorchas de Vida. They also recently created “Ride The Future” program, which helps pair professionals with riders who are interested in continuing a career in the sport, but may not have the means or tools to get far. The two products I have been using are the OmegaBalance and ElectroBalance. When you walk through my barn, you can tell which horses are on the program – they exude health! I have experienced many benefits first hand including healthier coats and hoof, decreased joint inflammation, and excellent stamina. My own Gani no longer eats any grain in his diet because of these products. Everyone should give EnviroEquine a try – the results speak for themselves! Born in Germany, Uwe has been training horses for over 35 years. 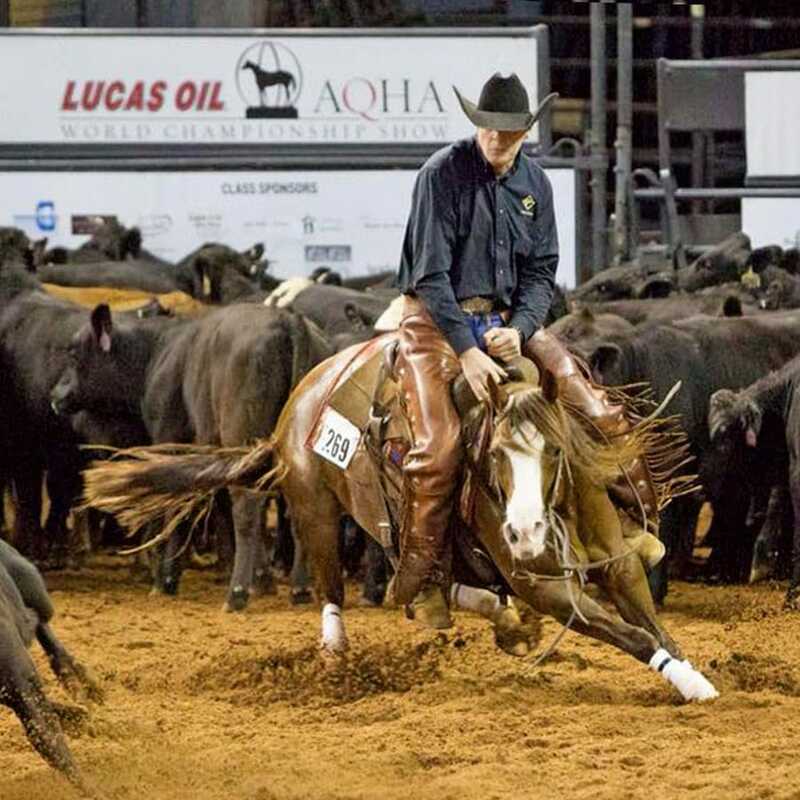 Uwe has produced several AQHA Cutting Superior Champions, and won multiple DQHA and NCHA Championships, and is multiple AQHA World Show Finalist and Top Ten. 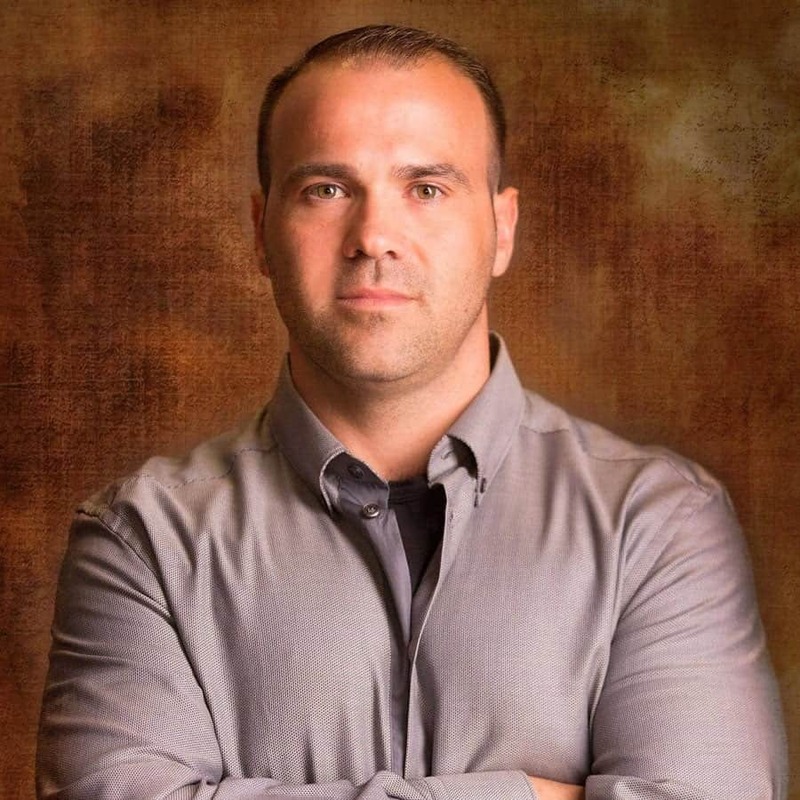 He served as an international NCHA judge, and owned and operated Europes largest Non-Pro training facility for all western disciplines, before moving to the USA in 2000 were he operates his own training facility in Munster, Texas. 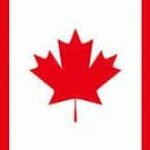 Uwe has specialized in training Cutting horses, and coaching Amateur and Non Pro clients, who have internationally won more than $2+ Million on horses he has started or trained. 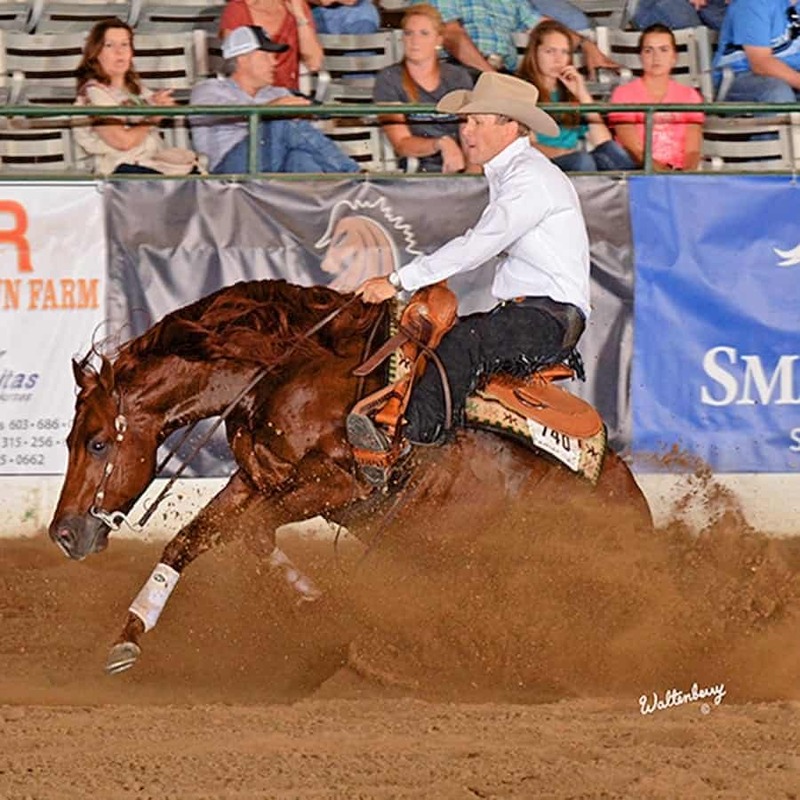 His recent success include the 2018 APHA Sr. World Champion, the ApHC Futurity Reserve Champion and Reserve Jr. Champion, the AQHA World Sr. Bronze Champion Level 2, and 2 AQHA World Finals Titles Level 3. Uwe promotes the sport of Cutting, and Horsemanship around the world. He holds multiple workshops in the United States and across Europe, and attends major international Equine Fairs with his demonstration program. 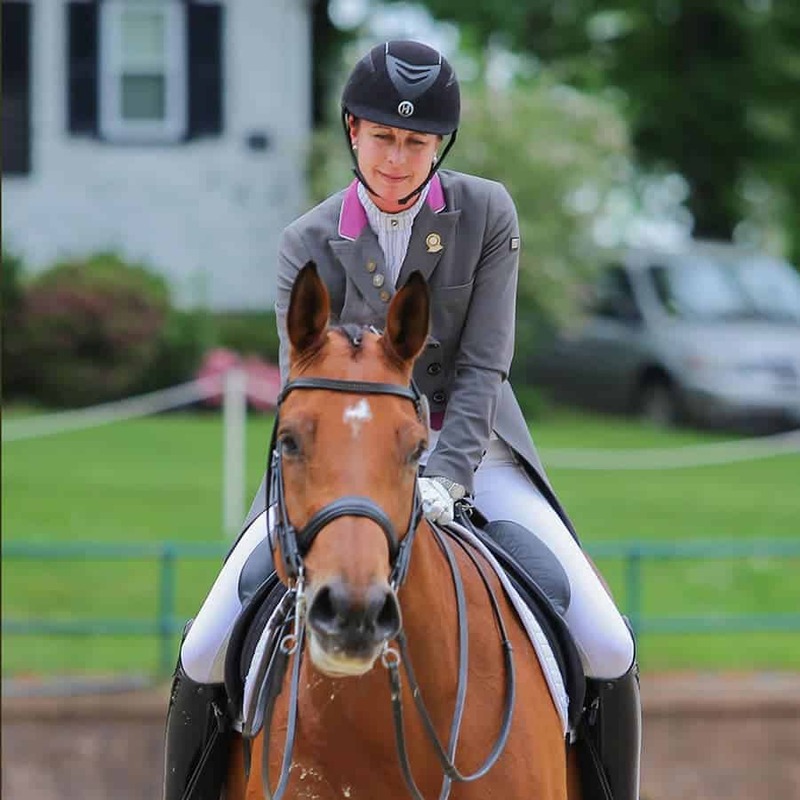 Christa Gandolfo started taking riding lessons at the early age of nine. She began her training at a local lesson barn, Lord Stirling Stable, in Basking Ridge, NJ. She has been eventing since the age of 13. 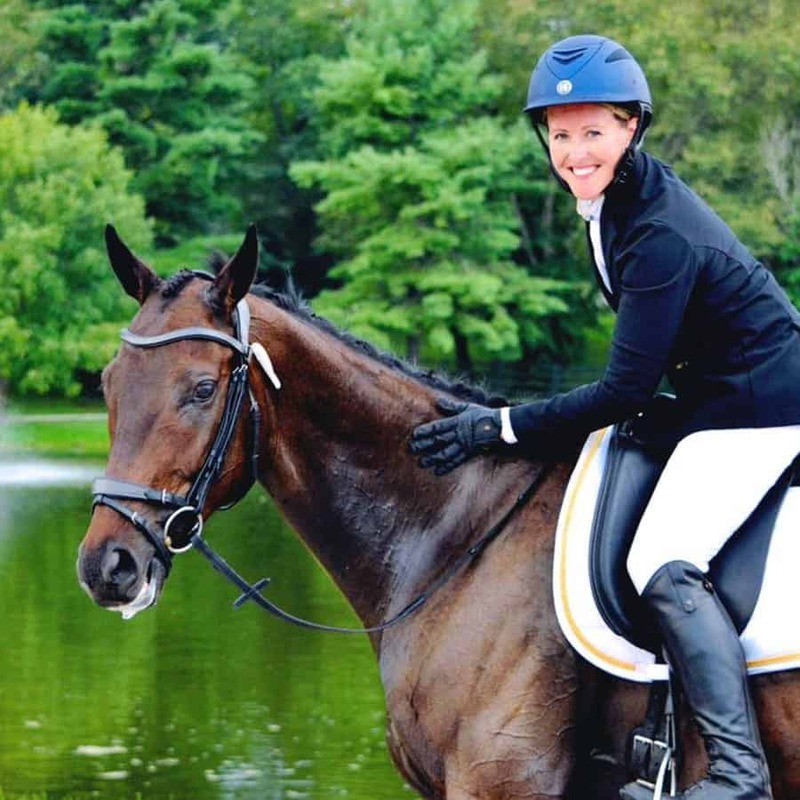 When Christa was 16 years old, she decided to fully devote herself to her horses and the sport of Eventing. 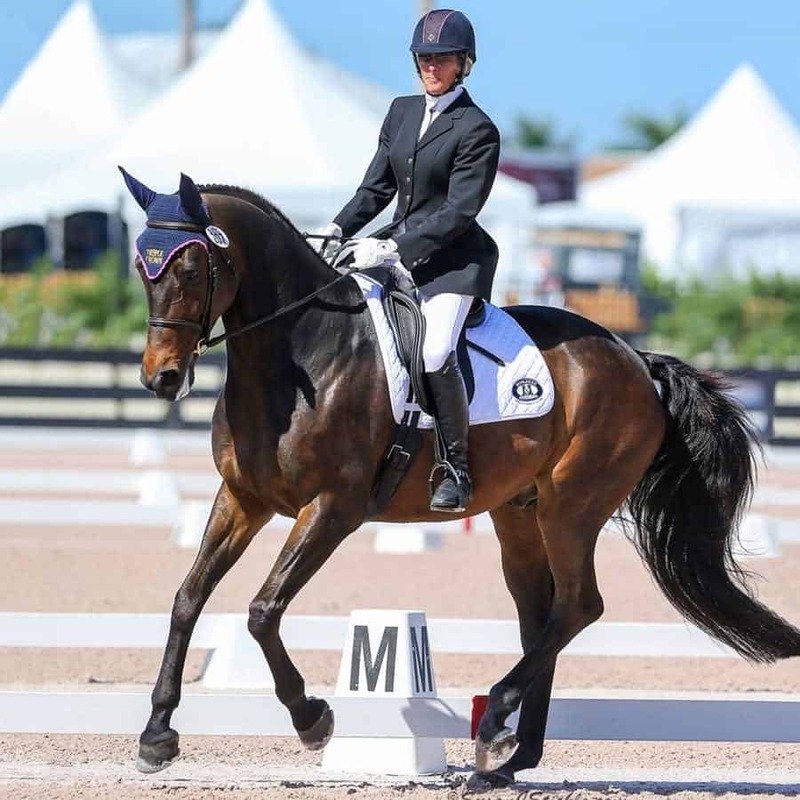 Christa then began taking lessons with world-renowned Olympic event rider, Phillip Dutton and also trained with Boyd Martin and his wife, world-class dressage rider Silva Martin. 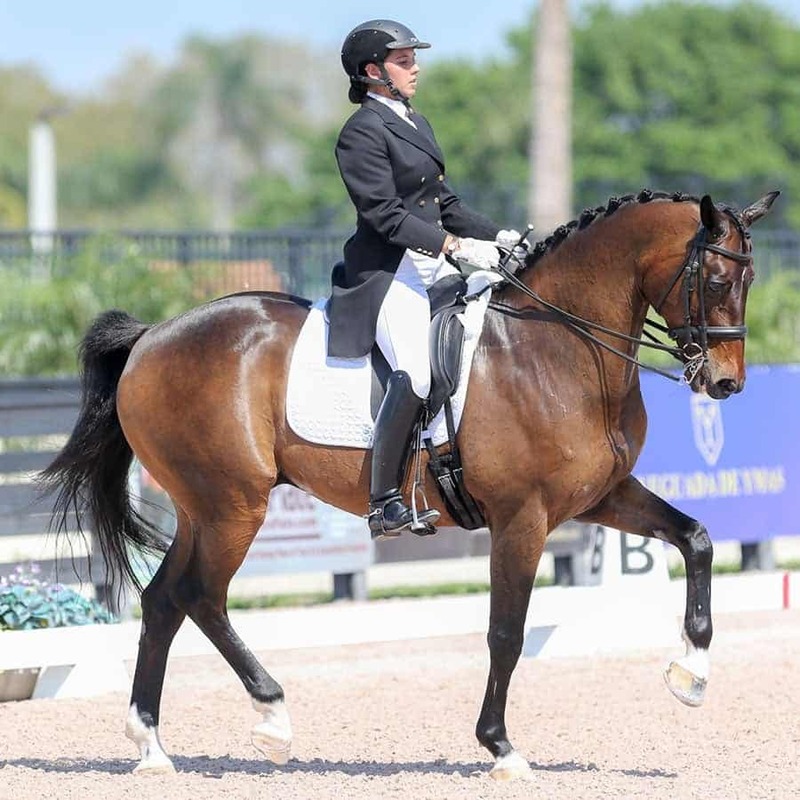 By the age of 19, Christa had competed in her first CIC two-star at Plantation Field. Shortly after, Christa began competing all three of her horses at the two-star level and moved up to Advanced. In 2010, Christa moved to Wellington, FL and today owns Oakmont Equestrian Center, located in Reddick, FL. Oakmont is a beautiful fully equipped facility and Christa enjoys running her own training business, GET Equestrian Sports, out of it. 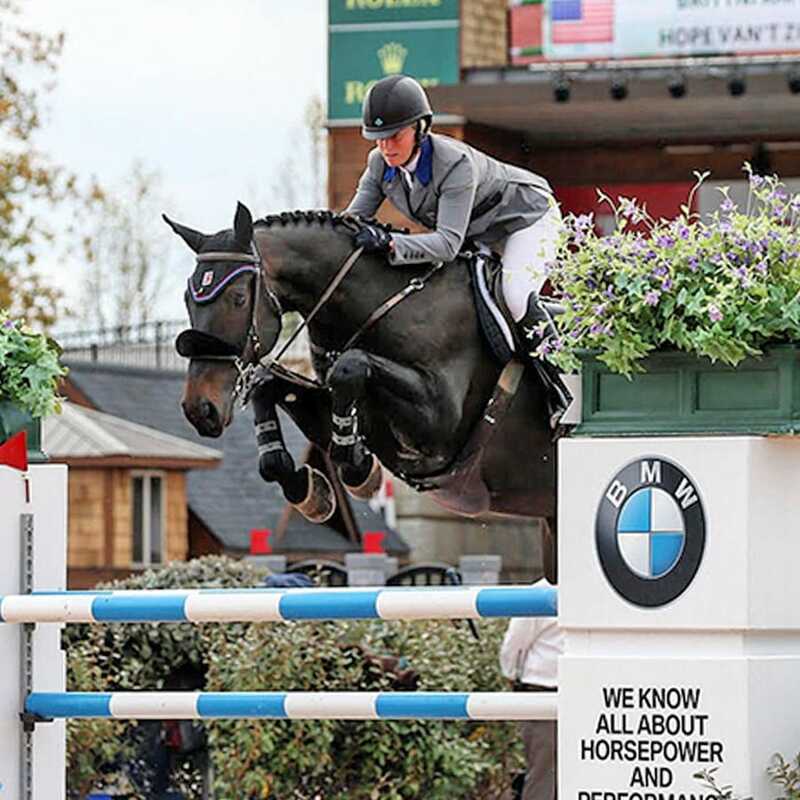 Christa has proven to be a competitive upper level rider, and looks forward to more success in the future with her talented string of horses. 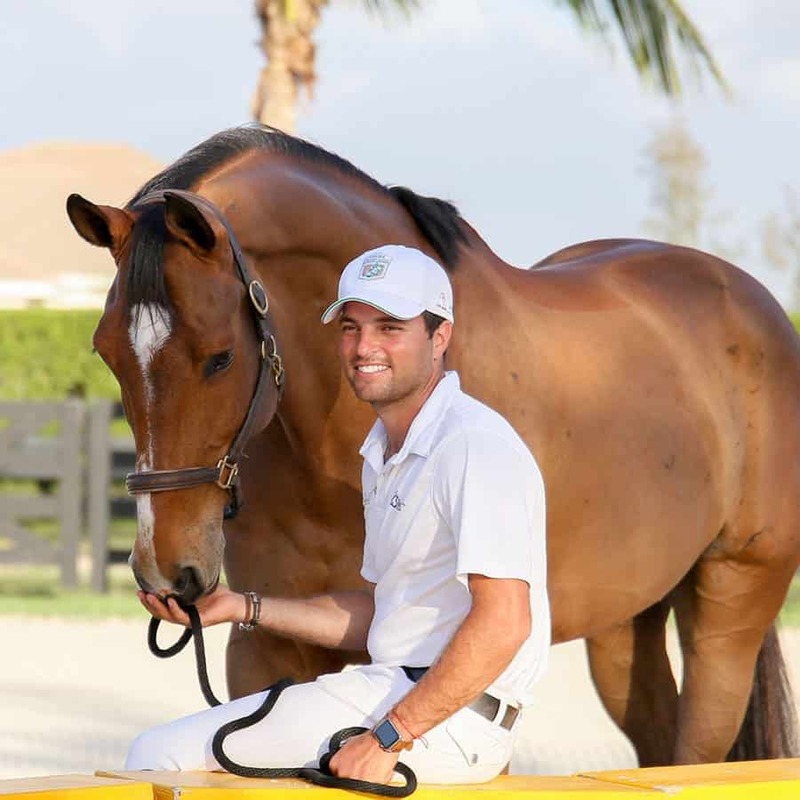 Alberto Michán, commonly known as “Aby” in the equestrian world, began training with Alberto Valdéz Lacarra, a well-known Mexican Olympic Equestrian Medallist. In 2011, Aby moved to Europe, where he competed at the highest levels and rode horses for the recognized Mexican breeder Alfonso Romo under the management & coaching of Mrs. Pilar Cepeda. Throughout his years in Europe, Aby had the opportunity of learning from some of the best in the industry: Rolf Goran Bengston, Jeroen Dubbledam, Eric Van den Vleuten, Theo Molenaars, Jean Maurice Bonneau and Christian Hermont, to name a few. 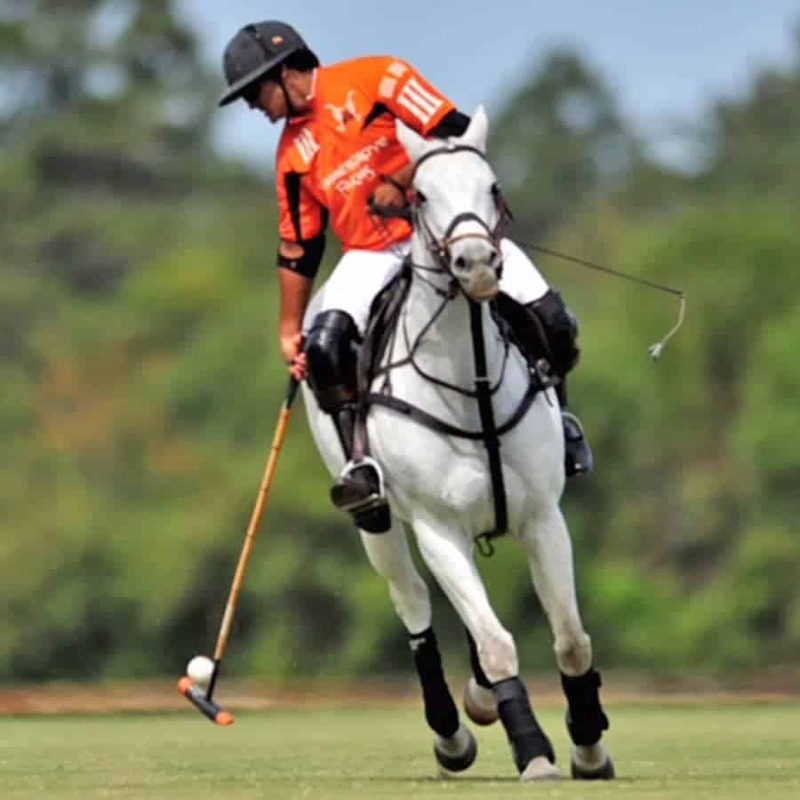 In 2016, Aby migrated to Wellington, Florida, a city well-known worldwide as an equestrian capital. He worked with Ilan Ferder Stables and in the beginning of 2018 started to compete for Israel with the newly created Israel Show Jumping Team. That same year, Aby and his brother founded ADM Equestrian. EnviroEquine is a big part of our barn to keep our horses healthy and looking well. Especially considering that the products are all natural, we have seen a very big difference in our horse’s coat quality and their overall appearance. ElectroBalance really helps to keep my horses hydrated while traveling to all the different horse shows around the world. Growing up in Hawaii, Allison “Ali” Brock did it all. She show jumped, rode western, took dressage lessons, and was very active in Pony Club. 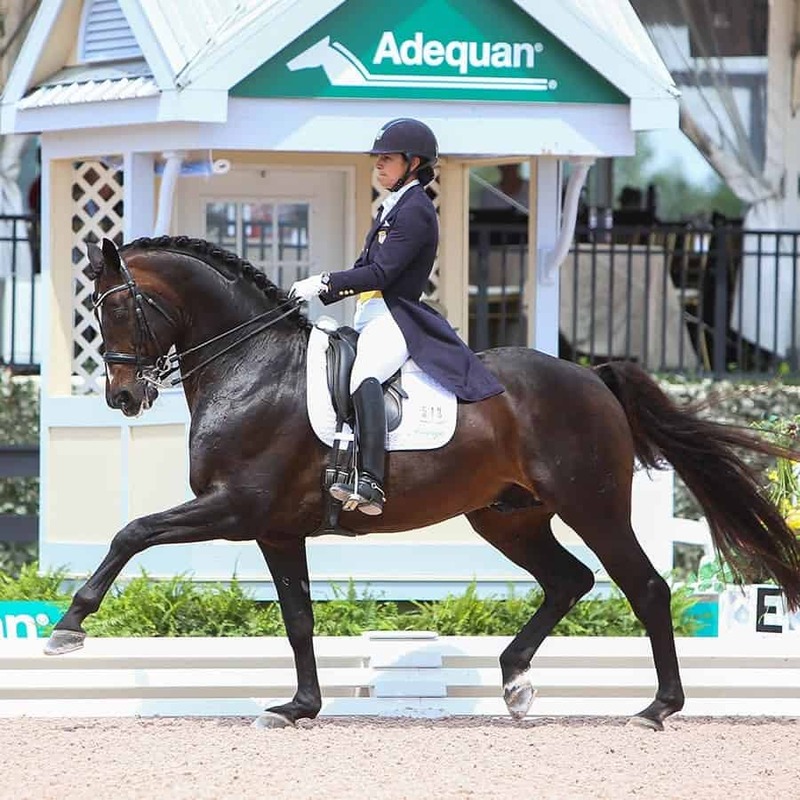 At 17, Brock left Hawaii for the mainland to chase her dressage dreams. She became a working student for many prominent equestrian professionals, including Olympian Sue Blinks. 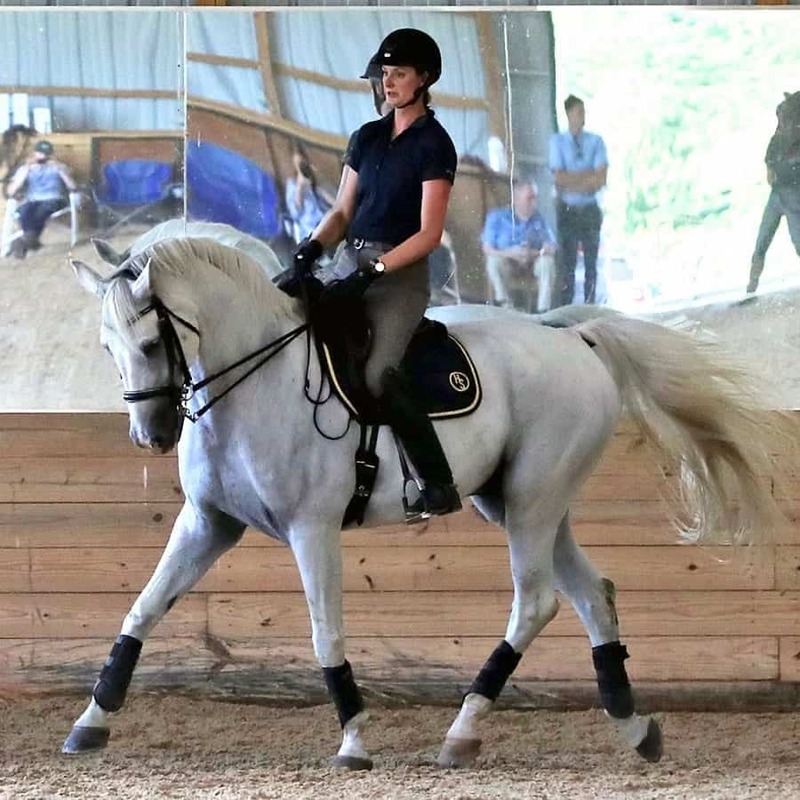 The time spent with Blinks helped lay the foundation in becoming a top dressage athlete. When Blinks moved to the West Coast, Brock got a job with Fritz and Claudine Kundrun. 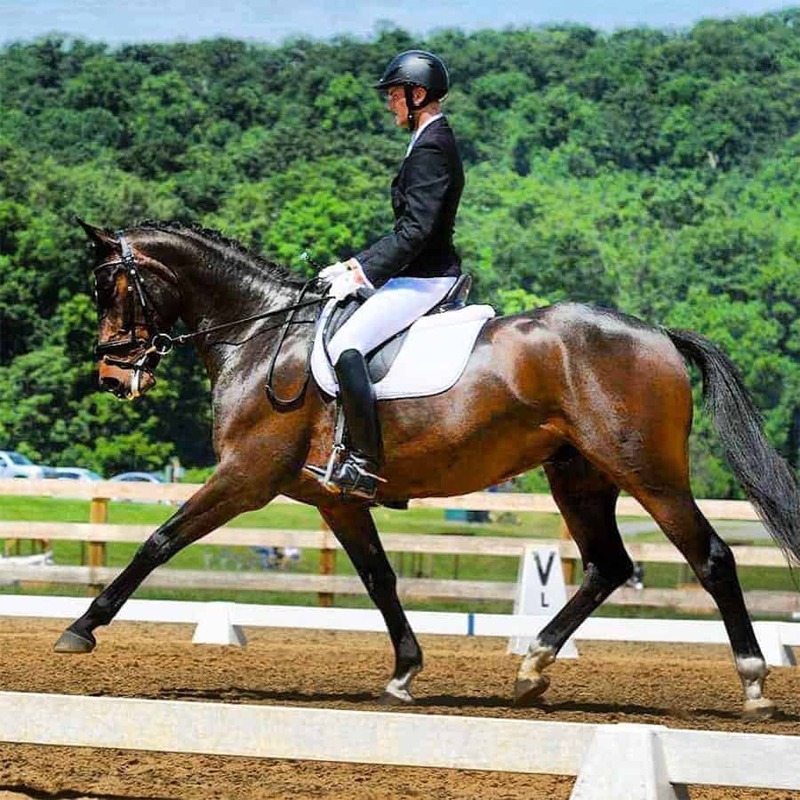 The dressage enthusiasts decided to sponsor and develop Brock for elite competition and gave her a head trainer position at their DeerMeadow Farms. Allison’s major achievement was the Olympic Team Bronze with the Kundruns’ stallion, Rosevelt in 2016. 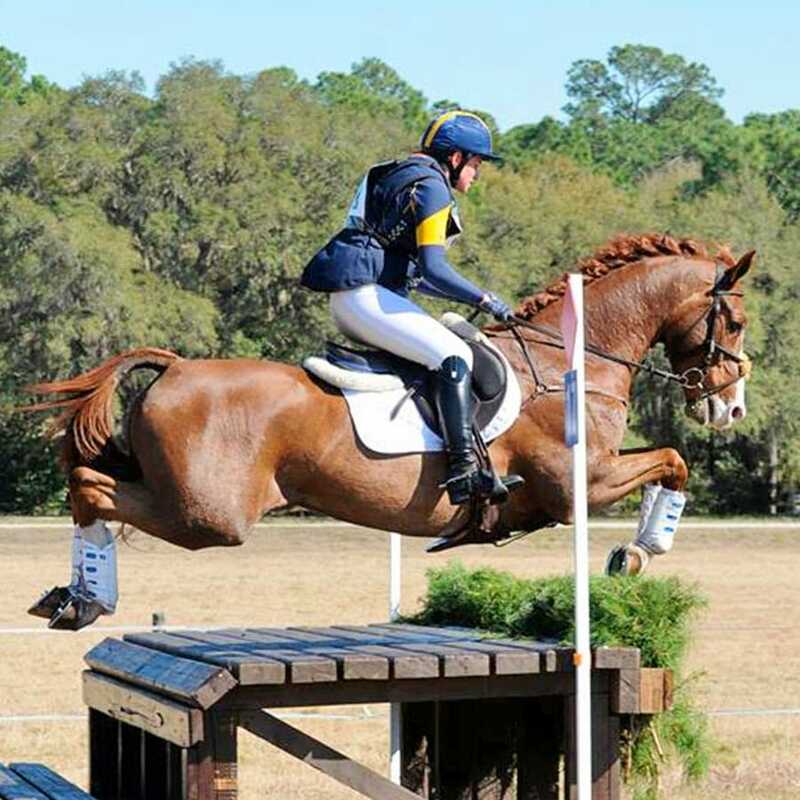 Allison is a USDF Gold and Silver medalist and Bronze Olympic medalist who is seasonally located in Wellington, FL and Keswick, VA.
Bourke Eventing is thrilled with the results we have seen in our horses since starting them on Enviro Equine products. We have seen marked improvement with the horses that were girthy and prone to stomach issues since starting on GastroBalance thanks to its gastro-intestinal support.